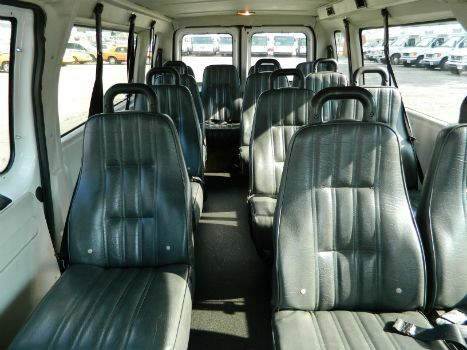 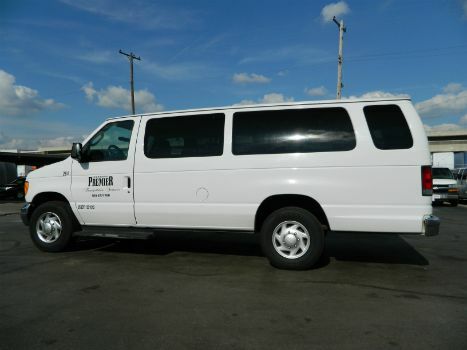 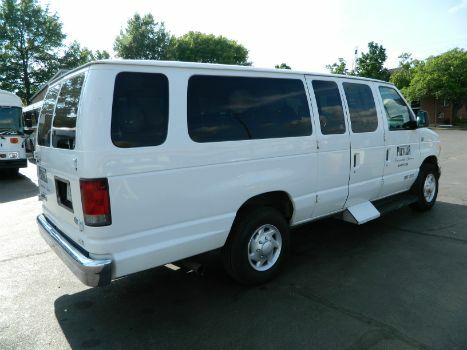 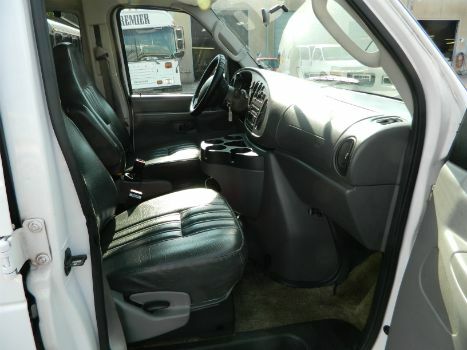 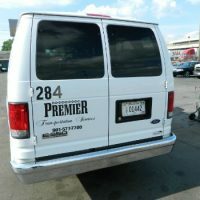 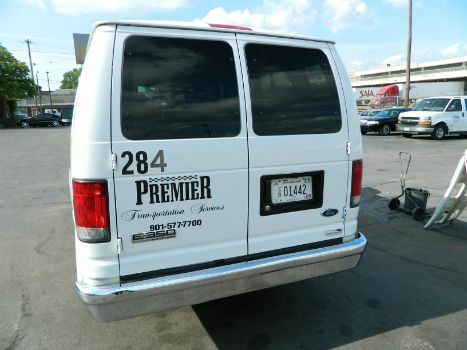 Our vans can accommodate up to 14 passengers. 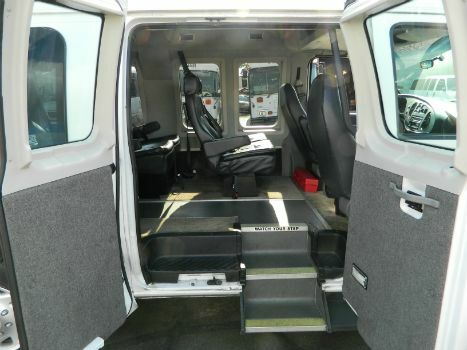 They are the perfect transportation solution for small groups. 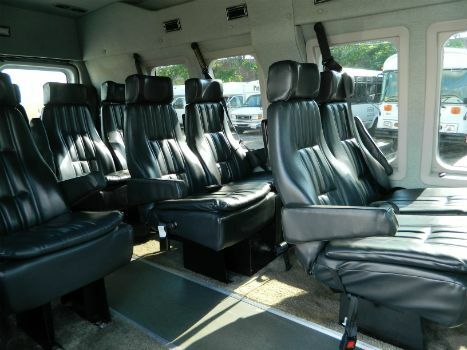 Golf outings, meetings, girls’ night out, bachelor parties, wedding party transportation, game night and more will be hassle-free when you book a van for your next event.